On the other hand, Burton Albion are 19th on the table in the Championship, below on goal difference from Reading and one point above Barnsley. Manchester United have been in prime form this season as they have won four games out of the five played till now. They have scored 16 goals and conceded two goals in total. Luke Shaw could start for the first time this season with Michael Carrick and Sergio Romero as well. Rojo Tuanzebe and Pogba are injured. United have been eliminated from league cup in their last three games played at Old Trafford against lower league opponents. Red Devils have gone past the third round in their last eight out of nine seasons. They played against Everton in their previous game in the league and won the game by 4-0 with goals from Valencia, Mkhitaryan, Lukaku, and Martial. Burton Albion have been quite poor in their start to the season as they have only eight points from two wins, four losses, and two draws. They have scored six goals and conceded 15 goals in total. Liam Boyce and Brayford will be out of the team but Akpan and Palmer could return. They are at the third round stage of the League Cup for just the third time in their history. They played against Fulham in their previous match in the Championship and won the game by 2-1 with goals coming from Warnock and Akins. 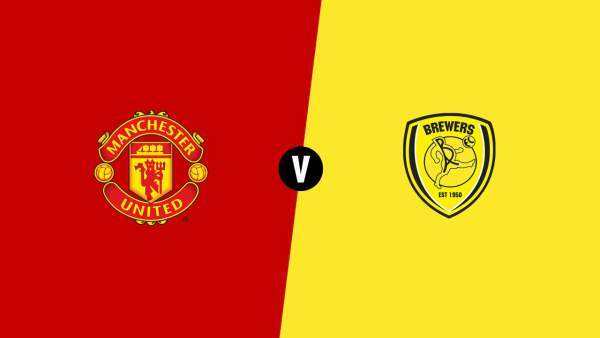 Man United are very strong as compared to Burton Albion and can win this one easily. Stay tuned to TheReporterTimes for more Carabao news.